TRIPLE Their Charitable Gifts in 2019!  Thanks to a matching opportunity from Lilly Endowment Inc. the Community Foundation of Southern Indiana is now offering a match for all qualifying contributions made to endowment funds between now and December 31, 2020, or as soon as the allocated matching funds are exhausted. Your clients won’t get an opportunity better than this! TRIPLE their donation when they contribute to the Community Foundation’s unrestricted Community Impact Fund. Lilly Endowment will match their gift, $2 for every $1 they contribute! This is the easiest and most flexible way to provide for the most pressing needs in our community, forever. Last year we made more than 59 grants to Southern Indiana nonprofits from the Community Impact Fund – helping address the needs of more than 72,000 people in our community. If your clients are interested in adding to an existing endowment fund, or creating a new endowment fund for their specific charitable purposes, Lilly Endowment will match their gift $1 for every $2 they contribute. This is a great way to increase the impact they have on our community. December 31, 2020 (or until the balance of the matching funds is allocated, if sooner). 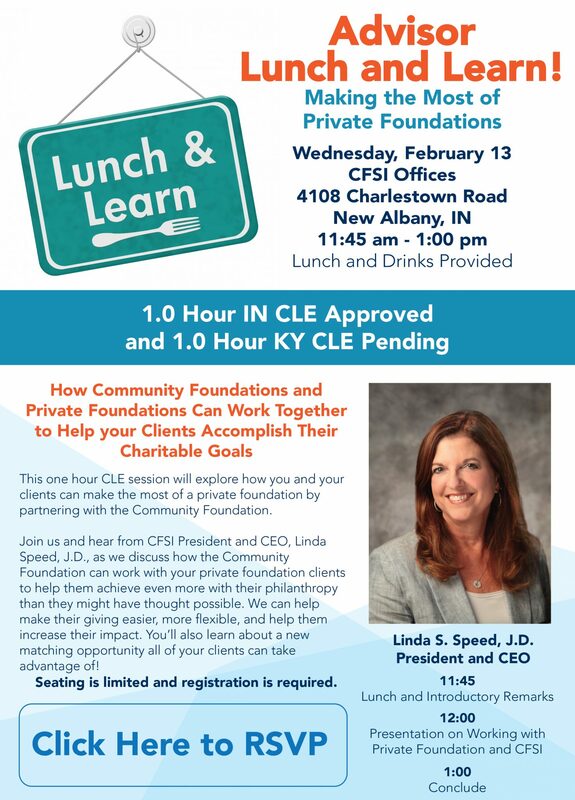 If you have additional questions about how your clients can take advantage of the match, start an endowment fund, or support the Community Impact Fund, please contact Linda Speed at 812-948-4662 or lspeed@cfsouthernindiana.com. If your clients are age 70½ or older, they can make a tax-free Qualified Charitable Distribution (QCD) from their IRA to the Community Foundation of Southern Indiana. Doing so is a very simple and smart way to support their favorite charitable interests, no matter what those are. What Can CFSI Help Your Client Do With Their QCD? Establish a fund that will support all of their charitable interests in the first or two, helping them organize their giving and keep track of less tax receipts. Allow your client to “bunch” their gifts for tax purposes and spread their distributions out over a period time. If you’re interested in learning more about how your clients can use their Qualified Charitable Distributions for good, please call Linda Speed at 812-948-4662 or lspeed@cfsouthernindiana.com.